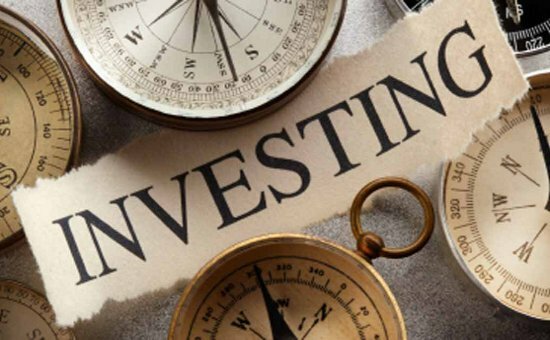 The Cyprus Investment Funds Association (CIFA) announce on Tuesday that total net assets of Cyprus investment funds increased by 23%. This statistic based on figures released by the Central Bank of Cyprus for March 2015. The latest statistics reveal the trust investors continue to place in the jurisdiction which is able to compete with other, larger jurisdictions. Cyprus is becoming a fast growing investment fund centre in Europe through the prompt response to legislative and regulatory needs and its strong financial services sector which is at the forefront of industry developments.